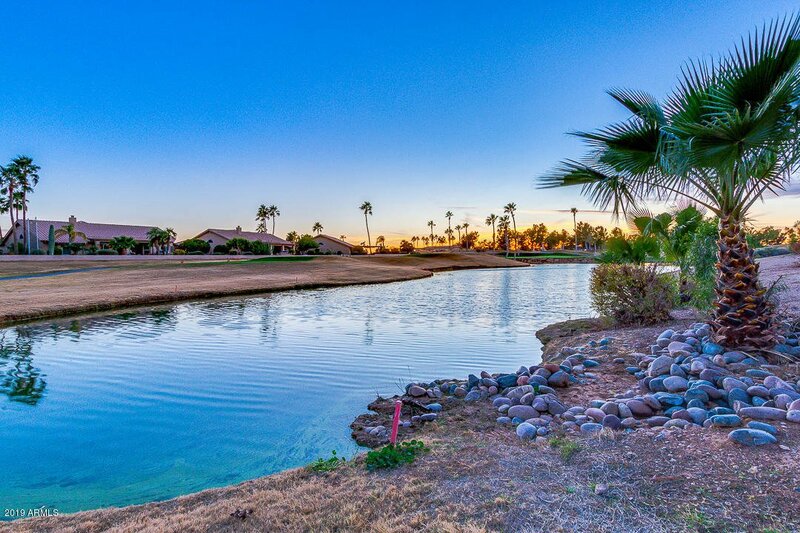 Premium greenbelt lot in beautiful Westbrook Village! 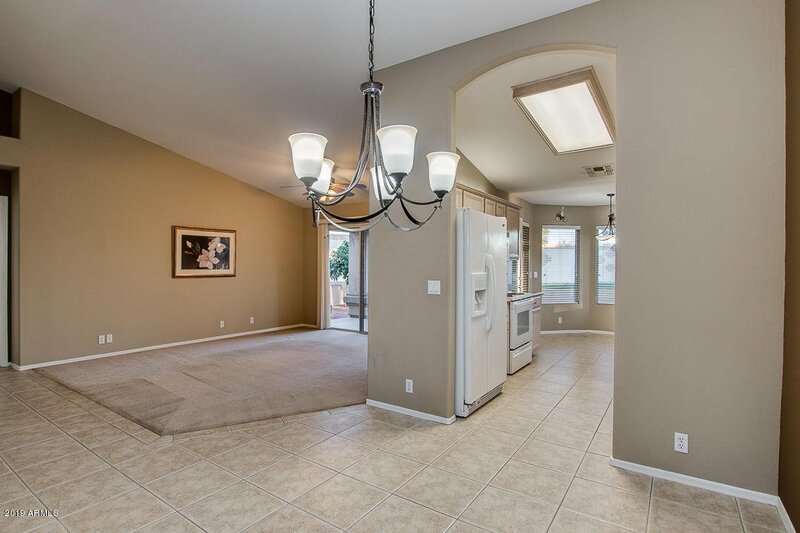 This upgraded home has been well kept, is super clean & move in ready. 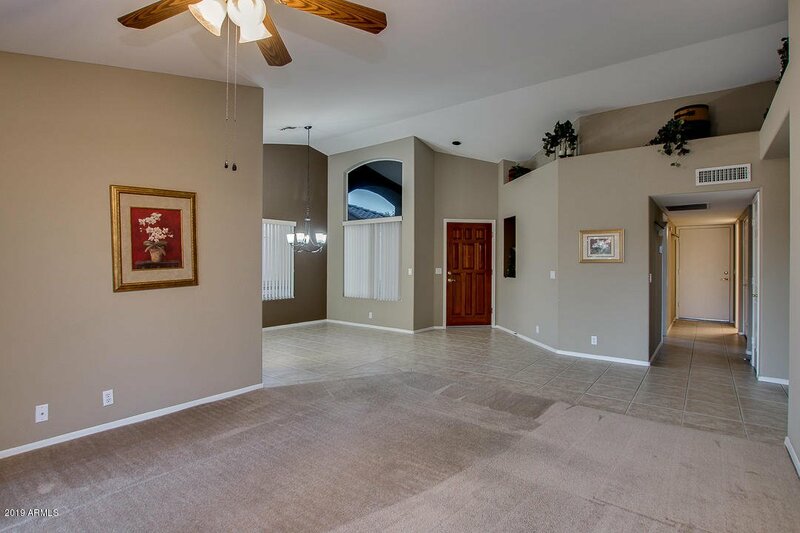 Vaulted ceilings make this home feel much larger. 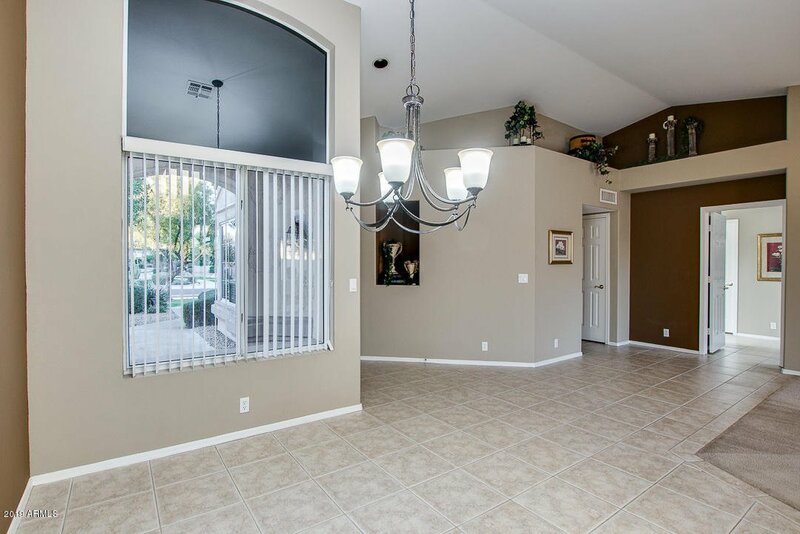 Tile in walkways & wet areas. 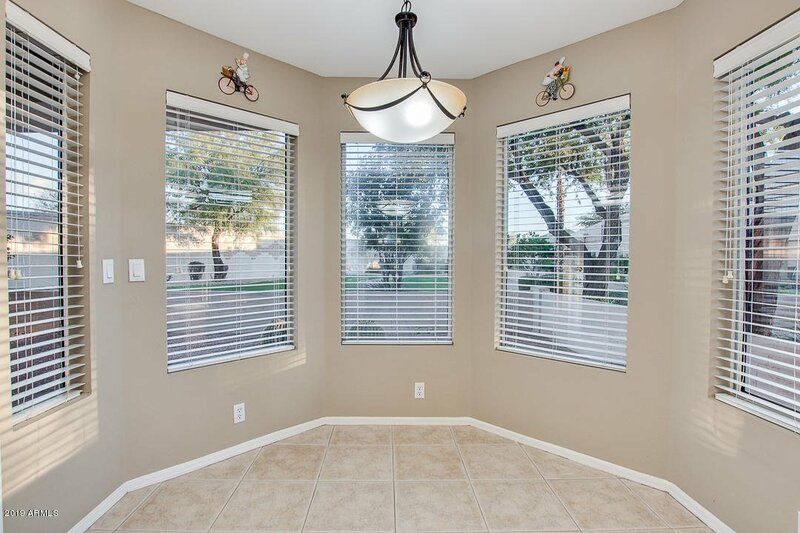 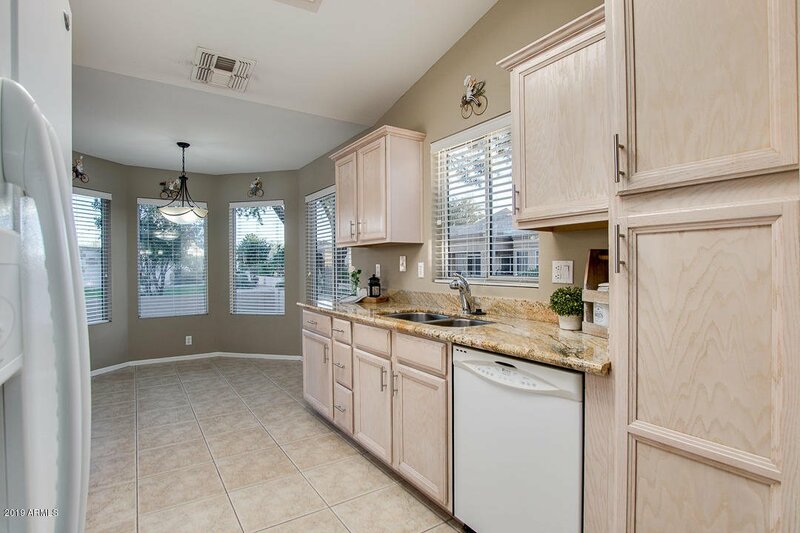 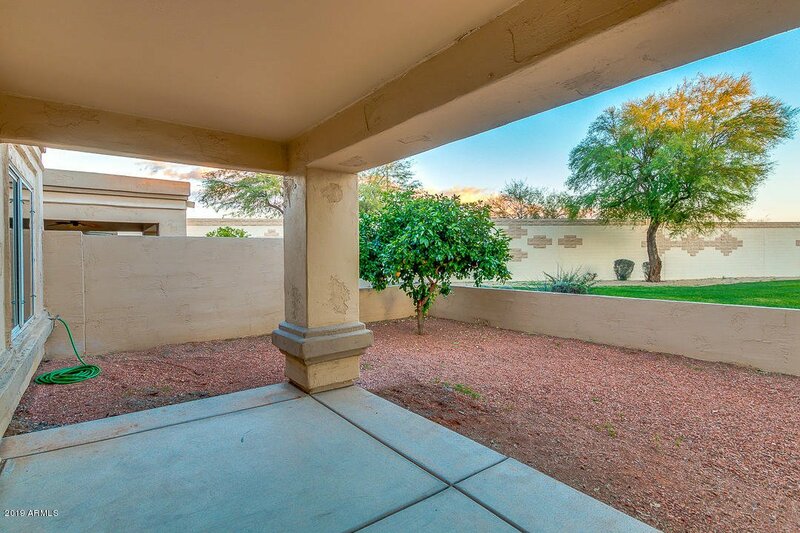 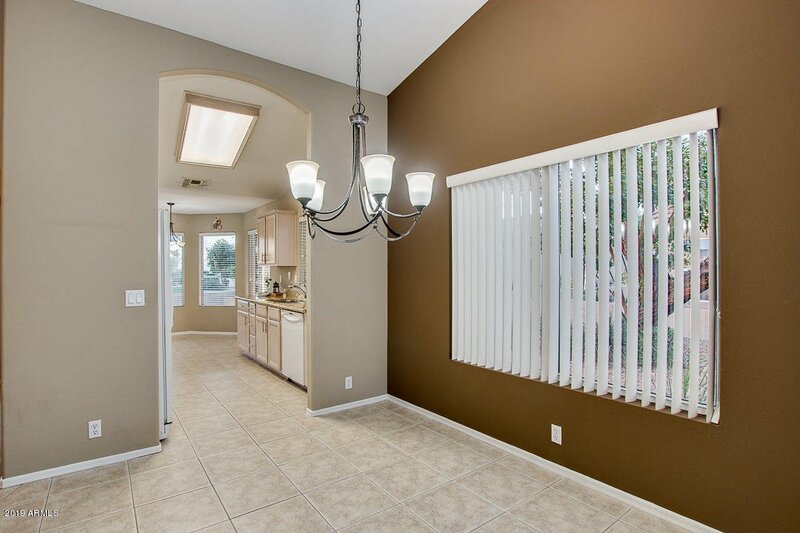 Kitchen has been recently updated with granite countertops & all appliances are included. 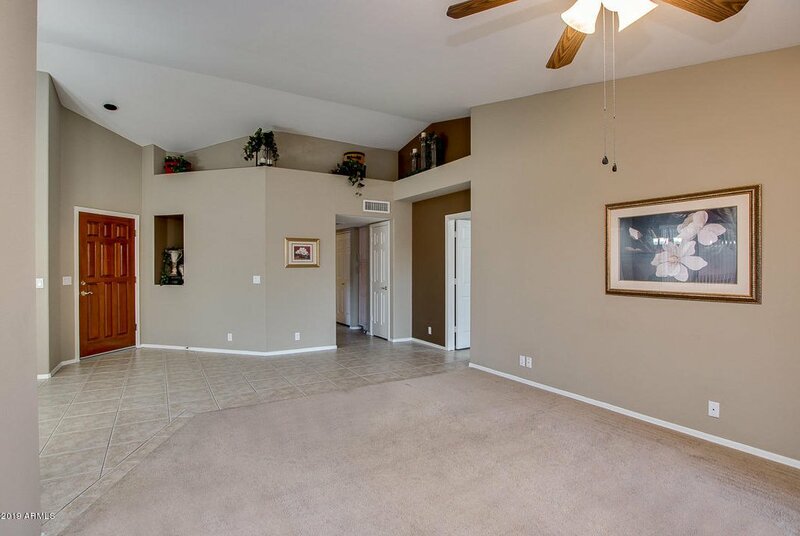 Family room & the Master both have great views of the greenbelt area. 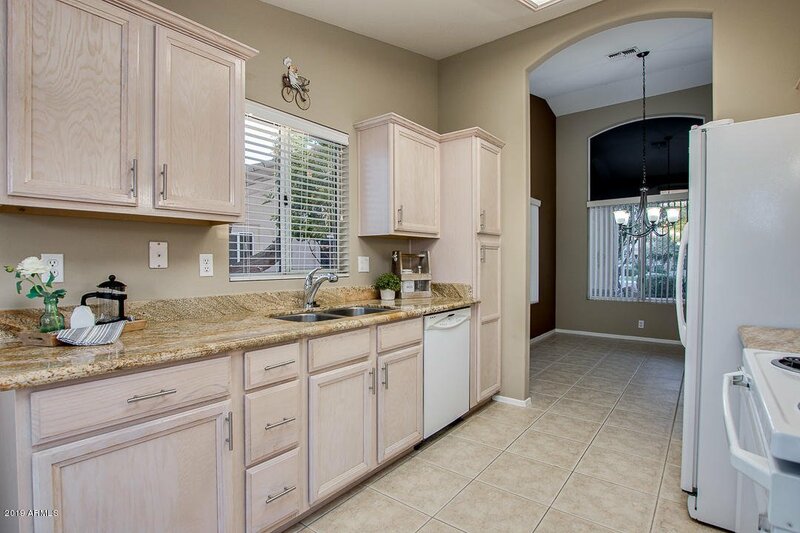 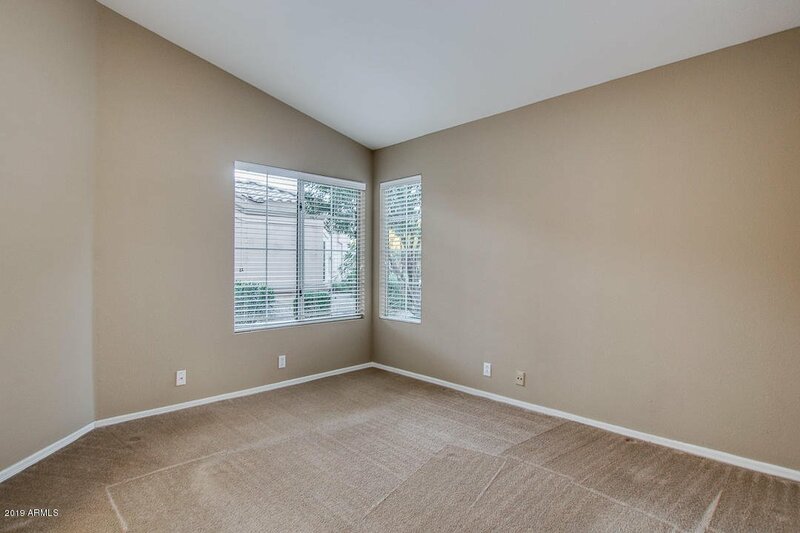 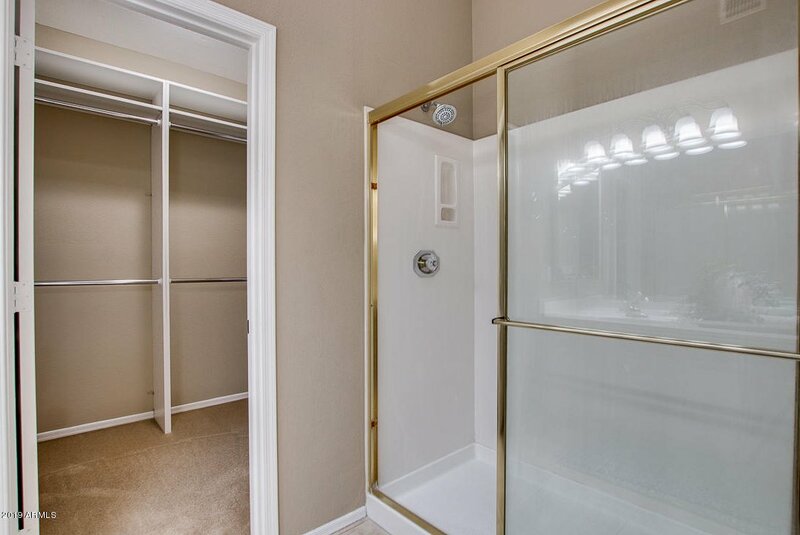 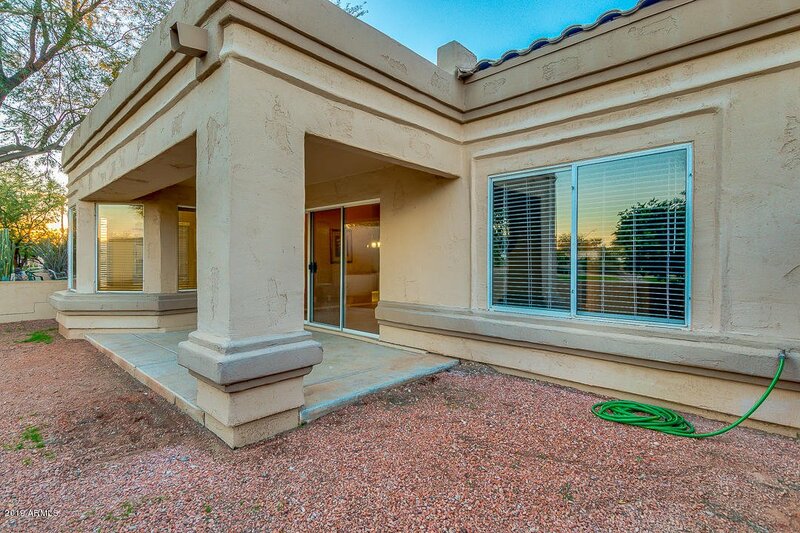 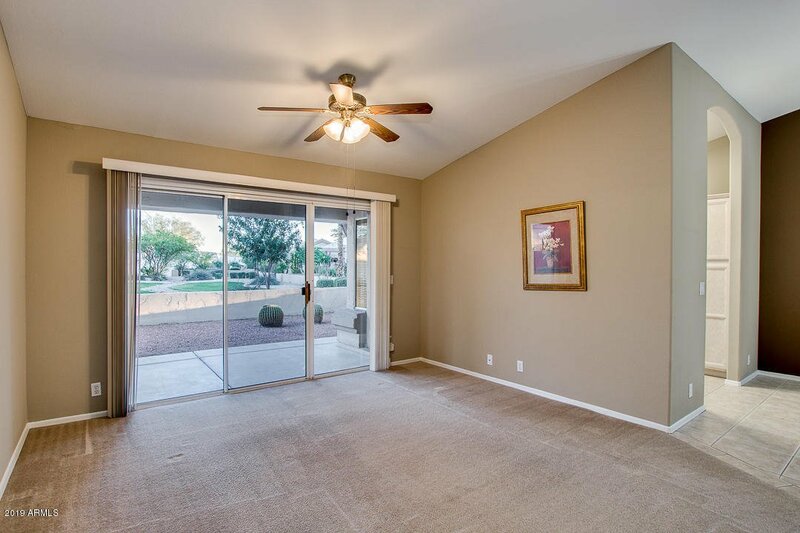 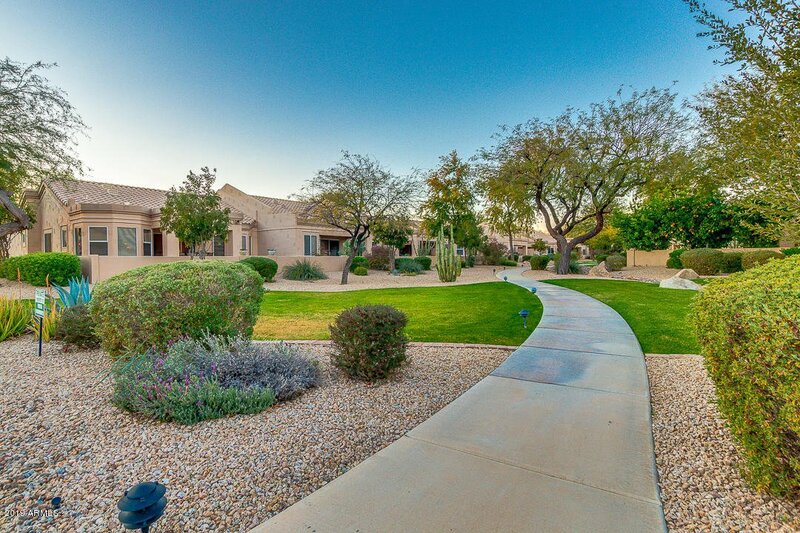 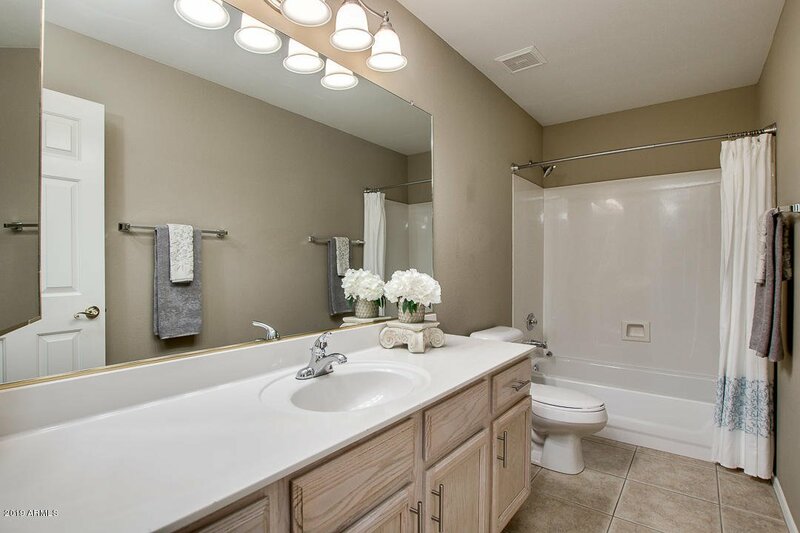 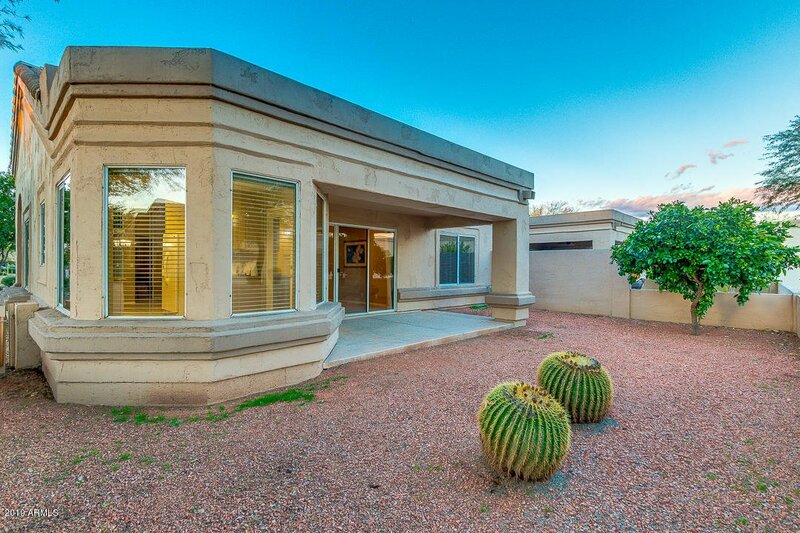 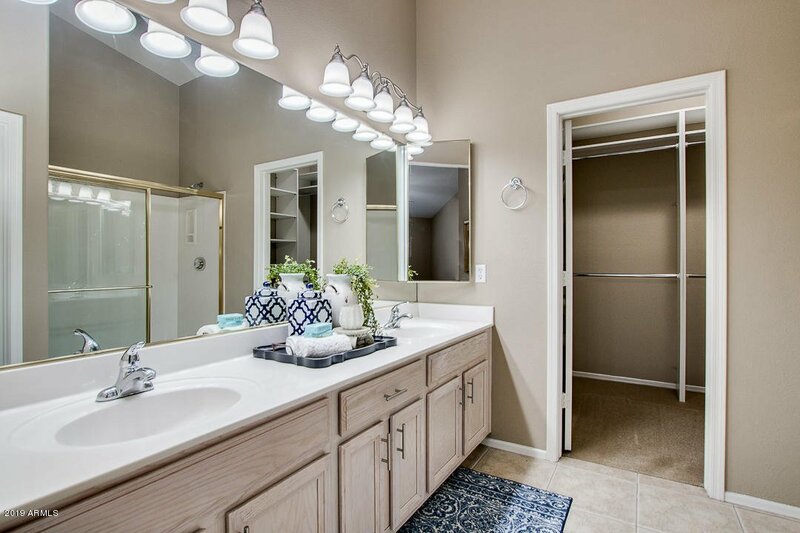 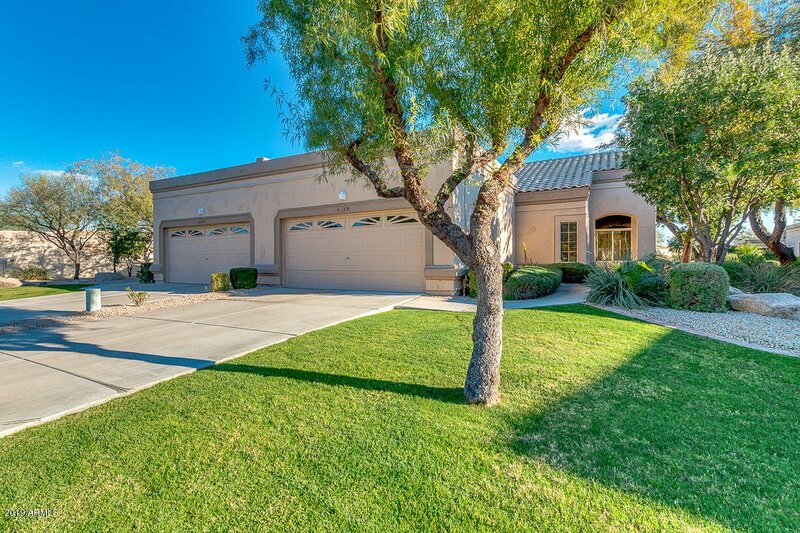 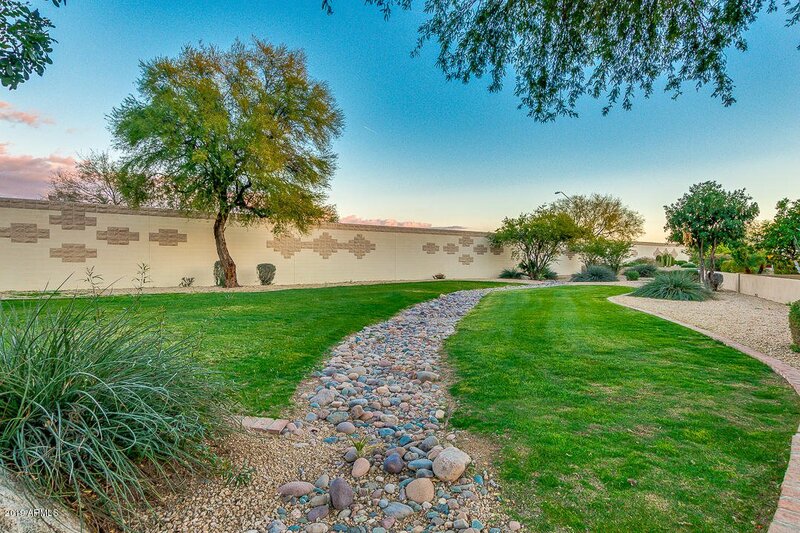 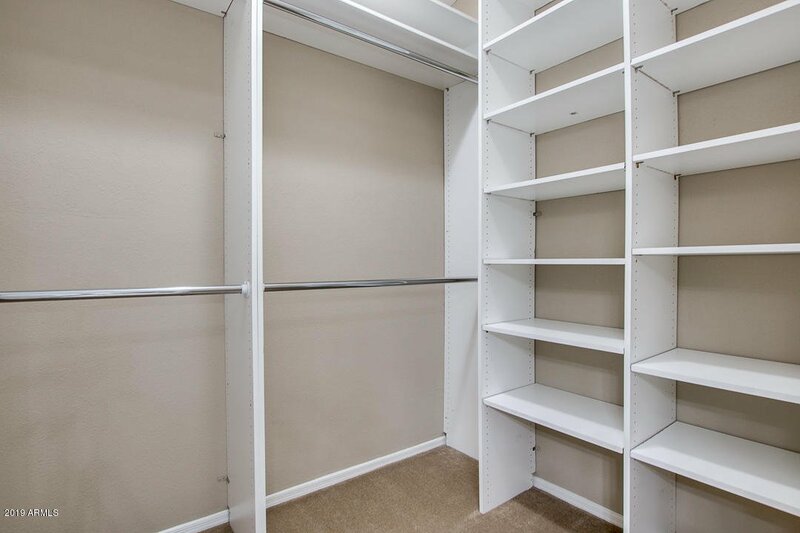 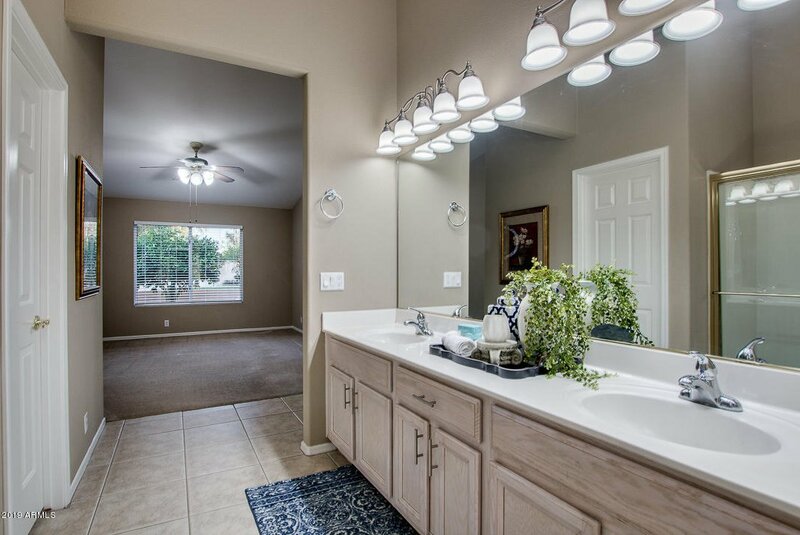 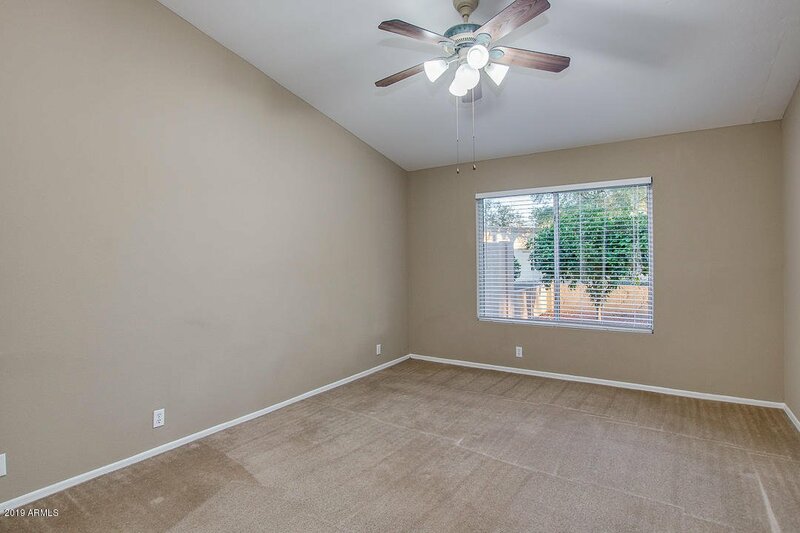 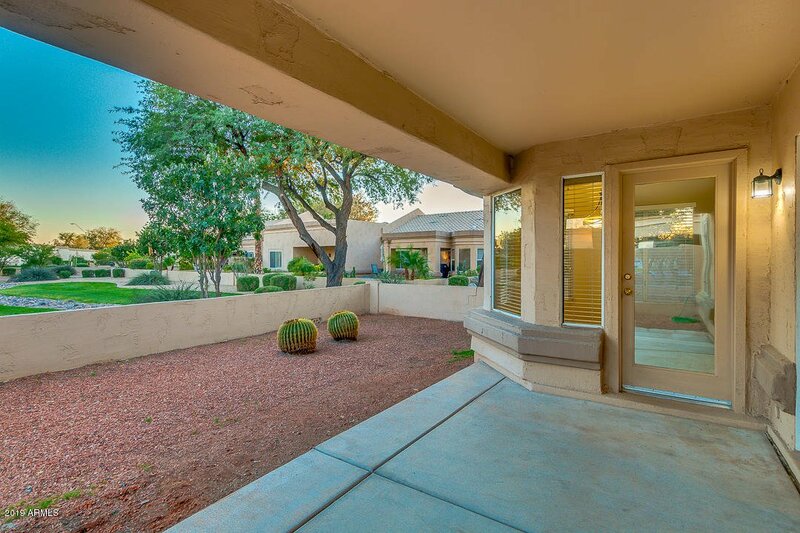 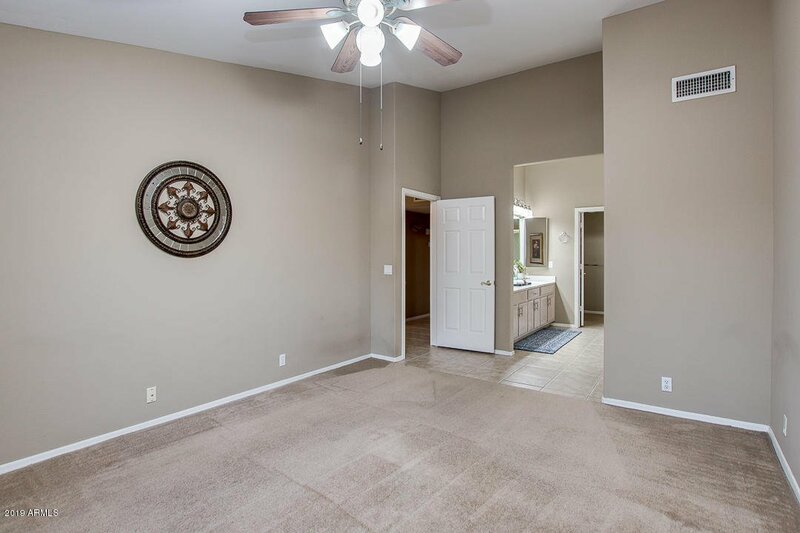 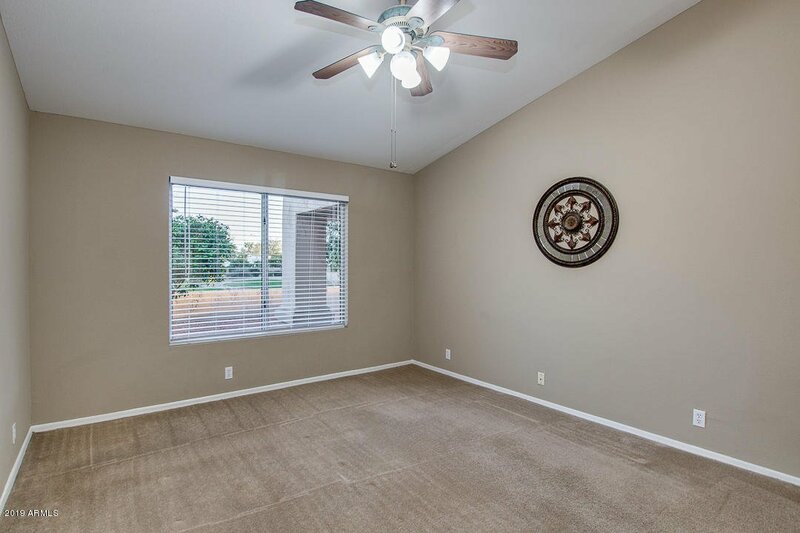 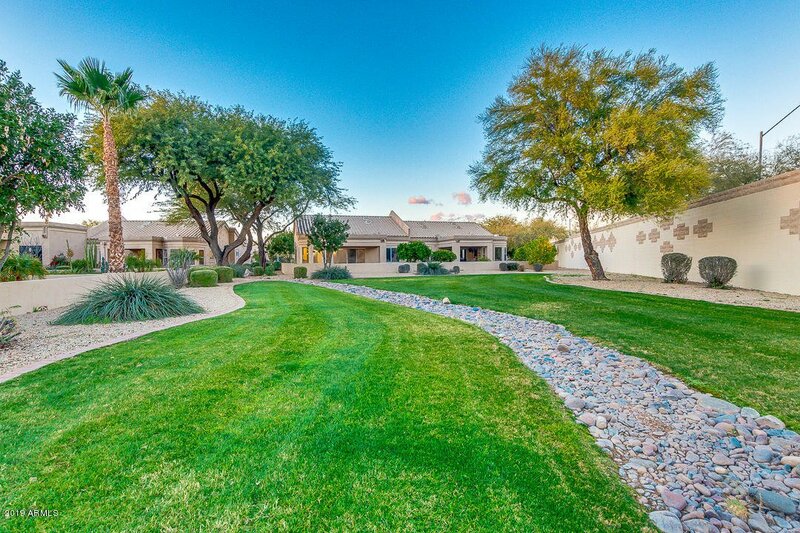 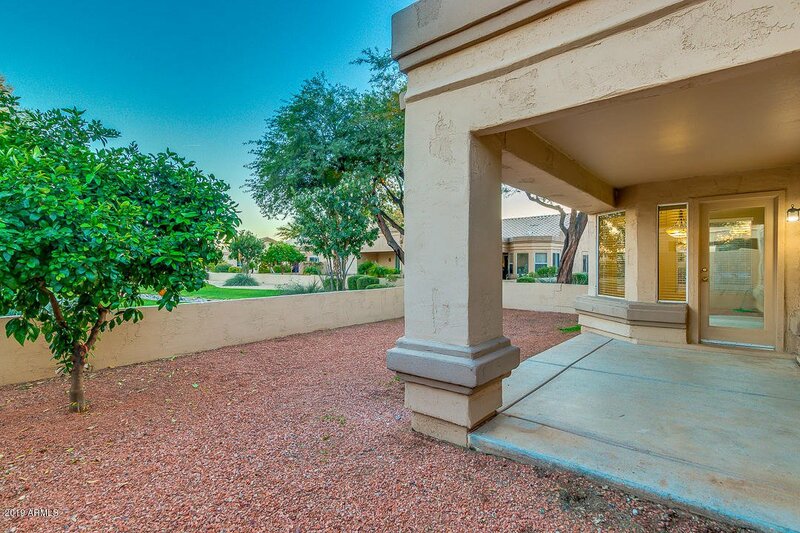 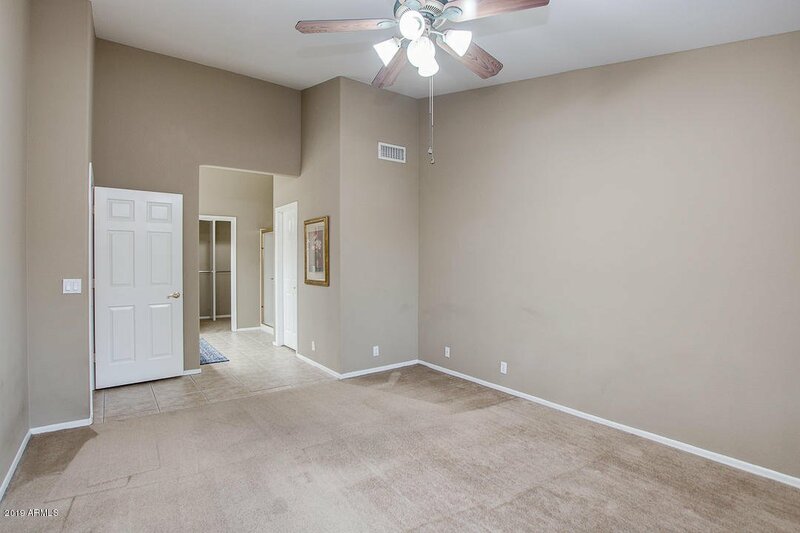 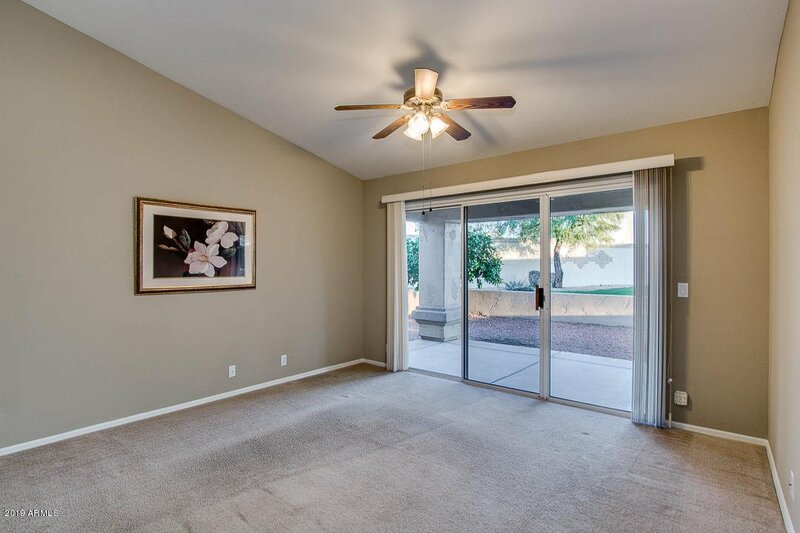 Master is spacious w/large bathroom w/double sinks & walk in closet. 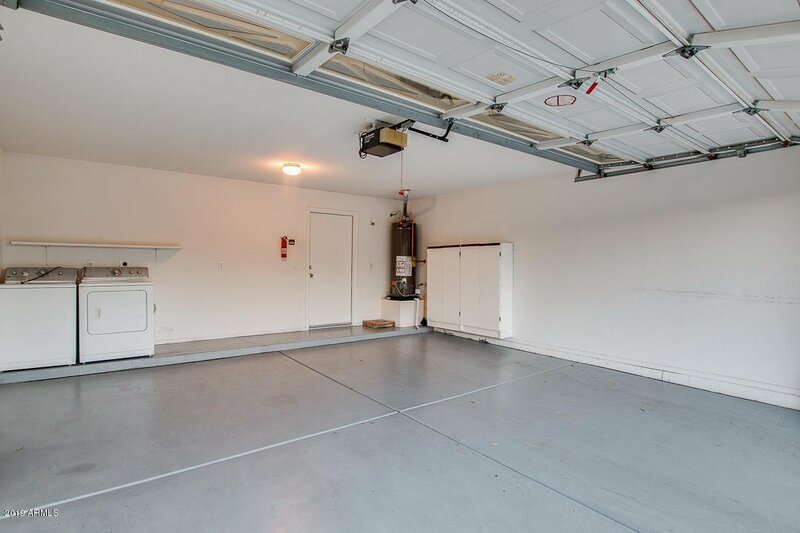 Garage has epoxy flooring. 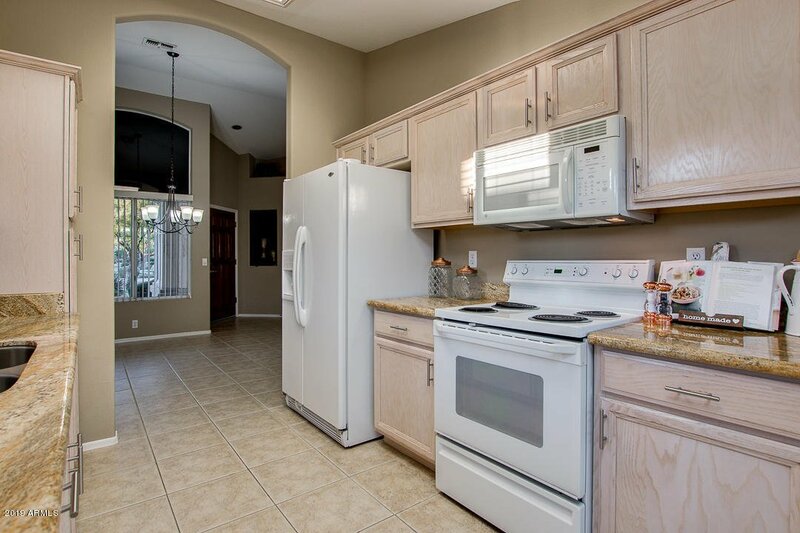 More great upgrades including newer A/C & water heater. 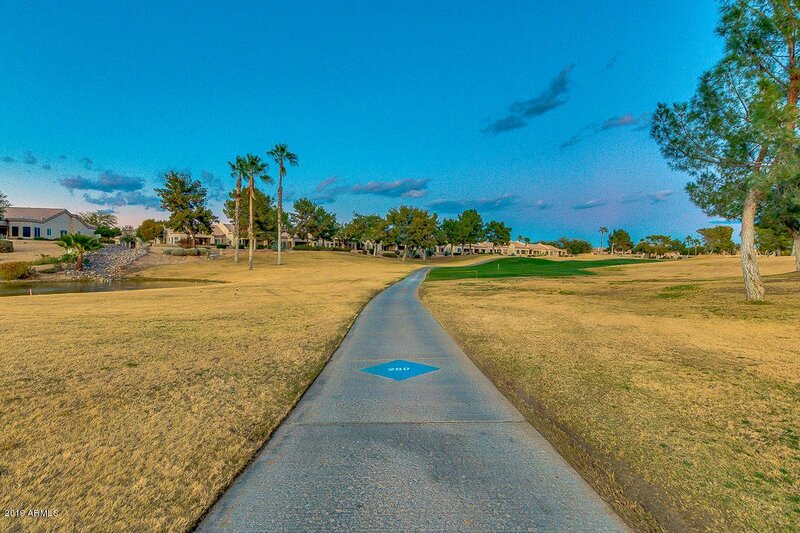 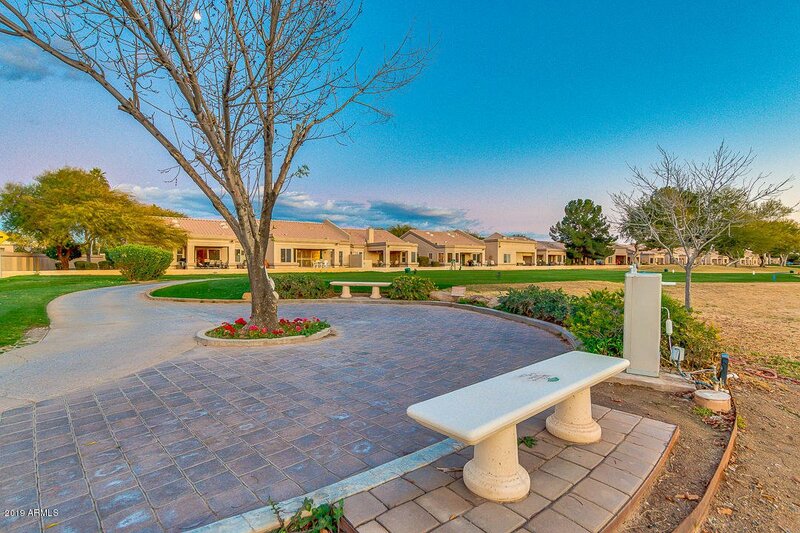 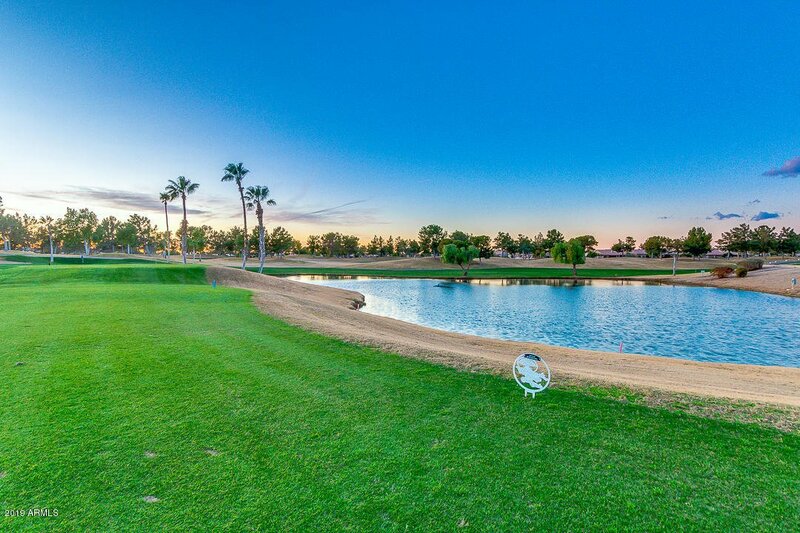 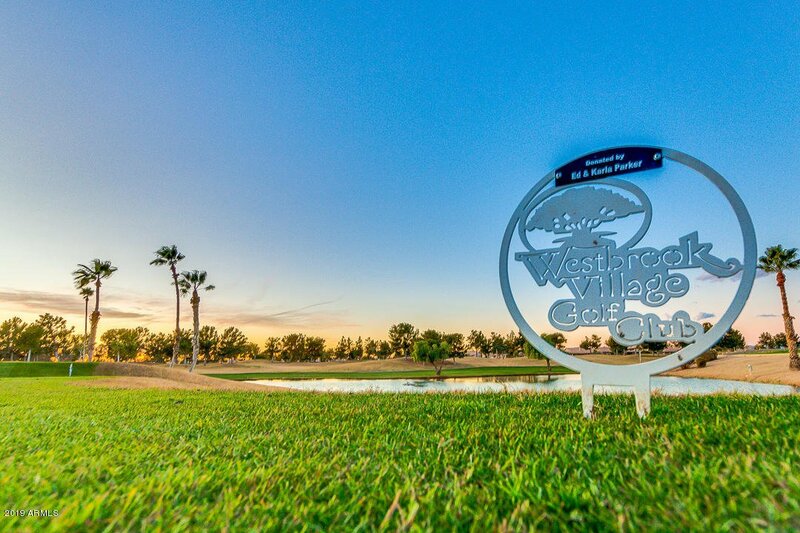 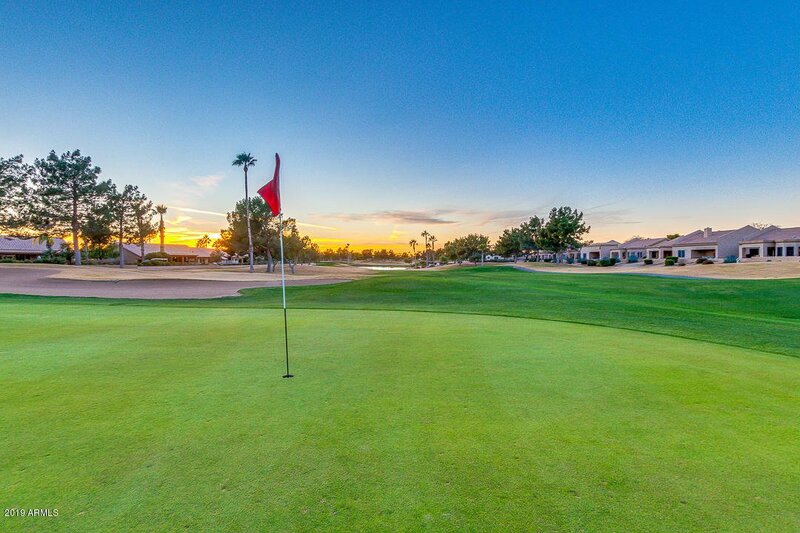 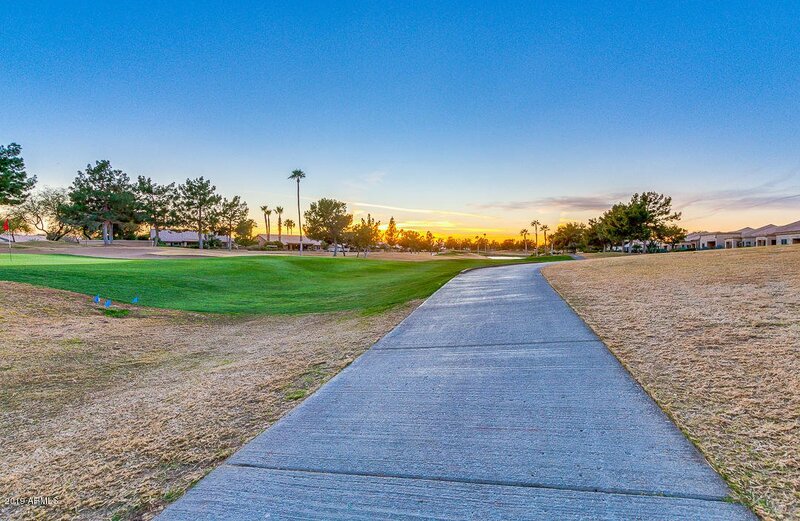 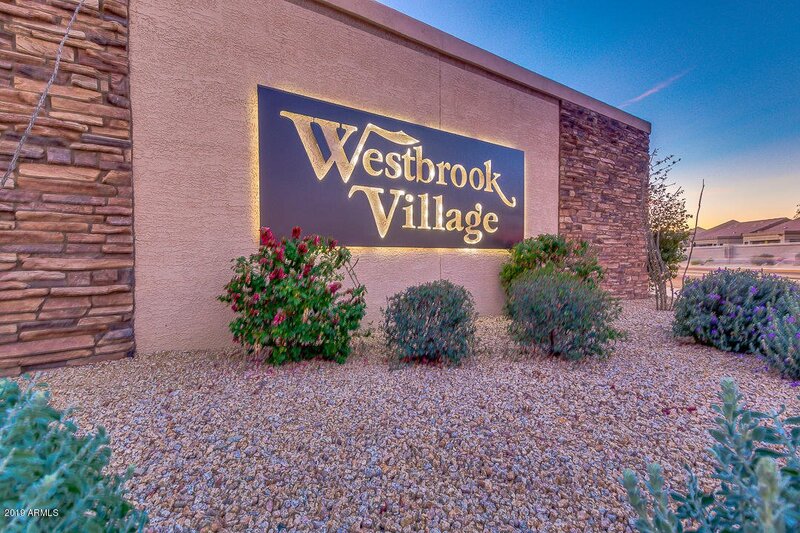 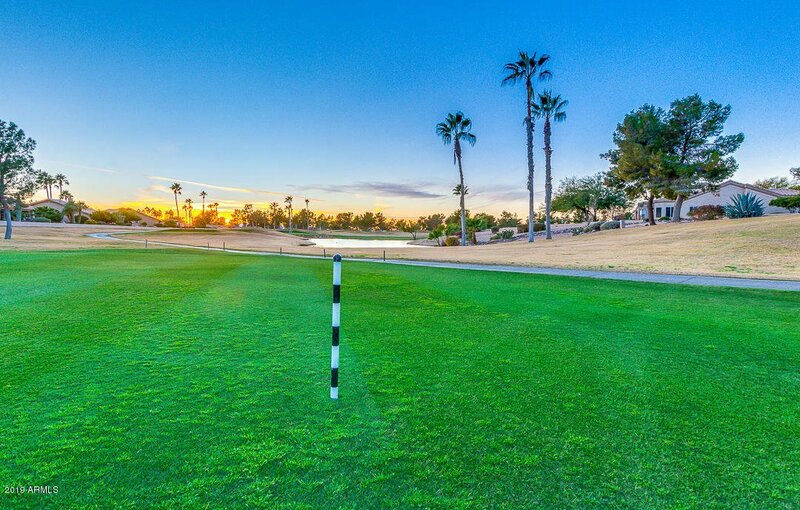 Fantastic amenities included in Westbrook Village such as heated pool, spa, residence center, golf course & more!